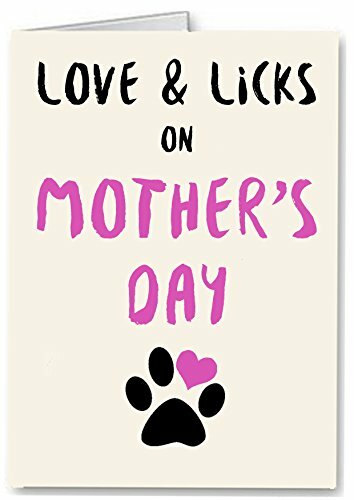 Premium quality Mother's Day card. Sure to raise a smile. Simple, fuss-free design. 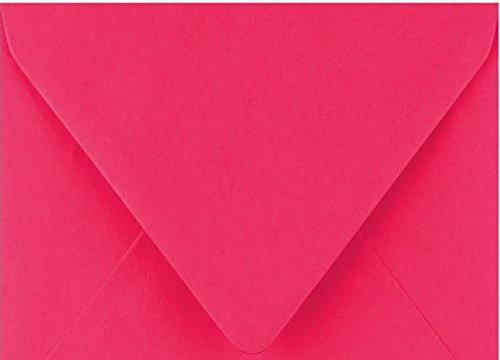 Individually printed on 280gsm hammered card and complete with a co-ordinating pink envelope. All our cards are left blank inside, for you to write your own, personal message. Delivered in a hard-backed envelope to protect your card during transit.